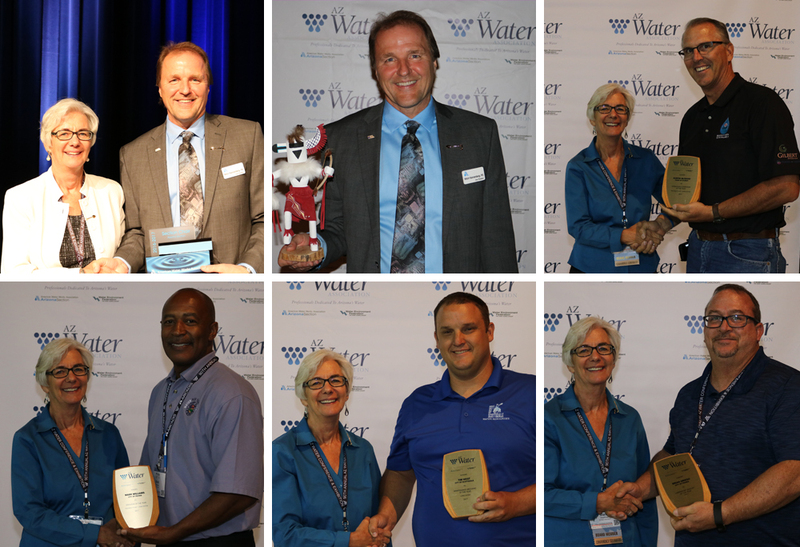 AZ Water has been honoring our members since the 1970’s and we strive to recognize individual members who have excelled throughout the year, as well as outstanding projects and project teams. The awards are open to owners, designers, operators and contractors. In 2018 we gave away over 80 awards. 2019 award submissions will close on February 28, 2019! Descriptions for each award category and information about the selection process for each award can be found on the Awards Committee Page.